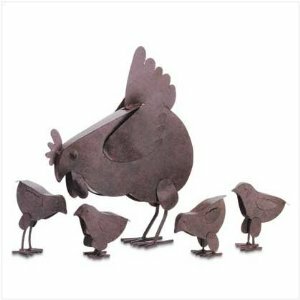 SHOP OUR NEW GARDEN SUPPLY STORE TODAY! Let me help you with your gardening needs. 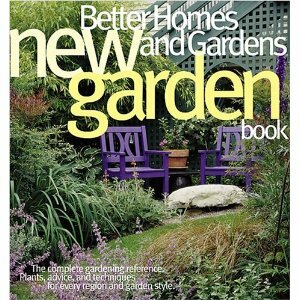 I have added 3 Specialty Stores to this page they are all about gardening. I have the new Garden Supply Store And the new Garden Decor Store And the new Garden Book Stores All 3 of these Garden Store Sneak Pek banners on this page also. You will save money when yo shop our Specialty Stores. NEW- DIRECTORY OF SPECIALTY STORES ON THIS SITE - CHECK IT OUT HERE! When you take on the task of improving your garden, you have to have good garden supplies to get the job done right. That is why I have added this Garden Store to the site. This site has affiliated with a collection of valuable online garden suppliers for you to shop from, at your leisure. I will only recommend reliable online stores that offer a good value and great customer service to my visitors. I have been in sales for a very long time and hate pushy sales tactics. I won't use them here or in person. My goal is to inspire and motivate your to improve you home and garden to make it your own. And I will be happy to help you if, and when you need help. So browse around, take your time and get a feel for what is out there. Then, when you are ready to get started on that gardening project such as making a flower bed, or building a natural stone patio, or raised bed garden you know where to shop. Bookmark this page so you can return easily. New links are added often. 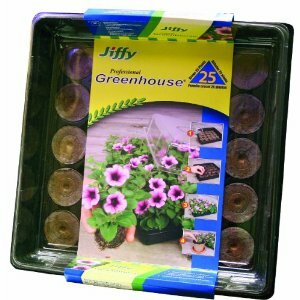 See link below- Grow Some Fun with Greenhouses from GreenhouseSelect.com! Free Shipping on all Home and Garden Products! This site is affiliated with the online stores and businesses featured on this page and through out the website. And if you shop with them from the links on my site, I will receive a commission. The price you pay for any product purchased is not increased. You can actually save money with alot of the links on this site compared to just going directly to the store. I want to earn that commission by helping you with your buying decisions, if you need help. Thank your for your business in advance. Let me help you with your project questions or product selections. Shop these garden supply stores for lots of great deals. And remember let me help you with any questions you have.